The Lab has been busy again… we’re putting together some kits for Father’s Day… Can you guess what it is yet? Sew Your Own Lunch Bag Kit, whoop! The Lab has been super busy these past few weeks, we finally finished the “Sew Your Own Lunch Bag” kit after lots of blood sweat and tears. I’m absolutely delighted with the finished result! 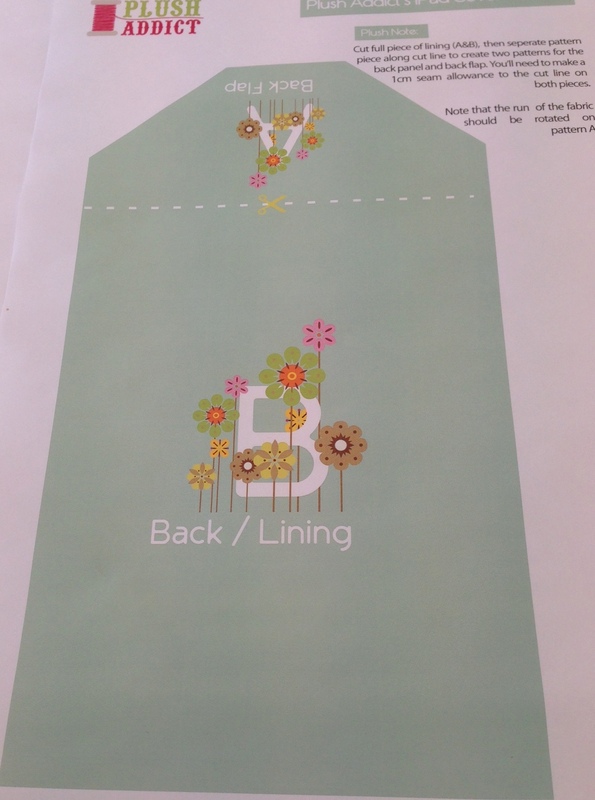 The pattern and the instructions look amazing. Can’t wait for pictures of the finished kits to come rolling in. Author Kellie RosePosted on May 13, 2013 June 11, 2014 Categories Main Menu, My MakesTags Kits, Laminated Cotton, ProCare, SewingLeave a comment on Sew Your Own Lunch Bag Kit, whoop! 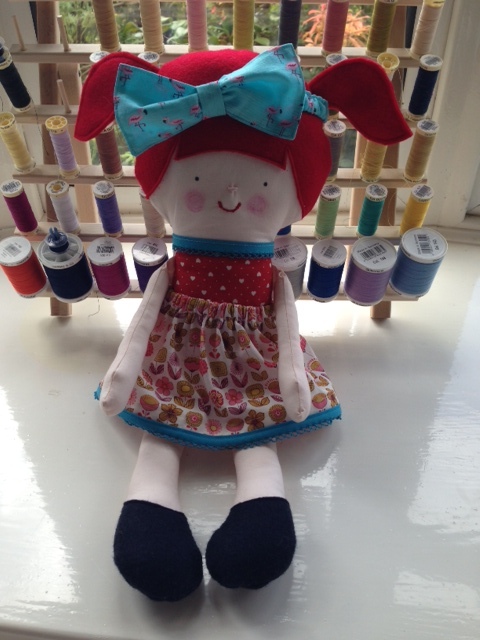 Well I made the dolly for my little girl using the OhSewDollin pattern. Lessons learned, you shouldn’t substitute embroidery floss with machine embroidery thread and dollies don’t need such hard arms. Pleased none the less and Baby Plush seems very happy! Author Kellie RosePosted on May 12, 2013 June 11, 2014 Categories My MakesTags doll making, Sewing1 Comment on Golly it’s a Dolly! 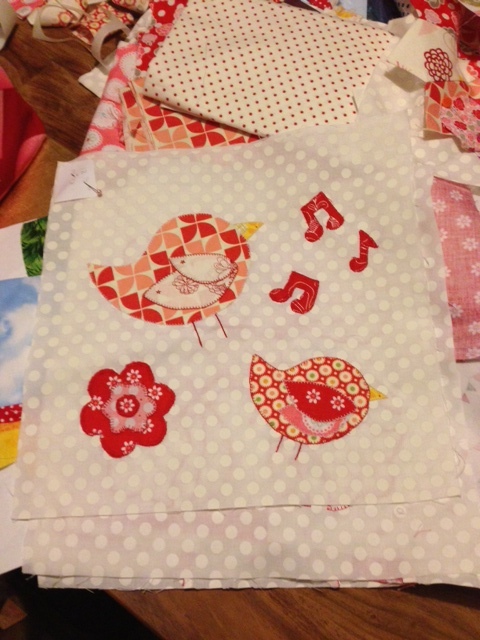 I have been doing a quilt course for the past few weeks run by Yasmin at Goosey Quilts, it’s a sampler quilt we’re making so we’re learning lots of different techniques. It’s awesome. 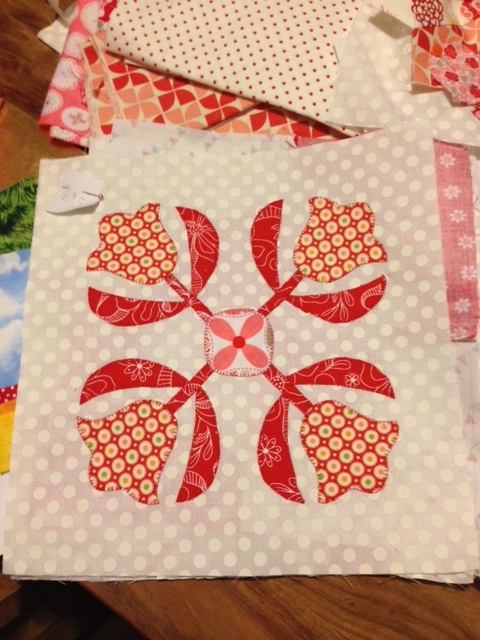 I didn’t think I’d love quilting quite so much but I do, its appeal to my inner geek has surprised me. So… 1 block to finish, 9 blocks to strip up and quilt, then bias then I’m done, whoop! So of course, I’m planning the next project before this one is finished (and ignoring the fact I’ve already started another quilt!). Baby Plush *needs* a doll so I bought this pattern from OhSewDollin on Etsy, might try and knock this up over the weekend and avoid hand sewing that dresden plate. Author Kellie RosePosted on May 8, 2013 June 11, 2014 Categories Fabric Guides, Main MenuTags Plush Cuddle14 Comments on Wot No Minky Fabric? Home Dec from Alexander Henry is Here! We’ve been asked loads of times for some heavier weight fabrics, we already have some Kokka in stock so we’ve plumped out the range with some awesome Alexander Henry home dec weight fabrics. Some great cottons came in too, drool. 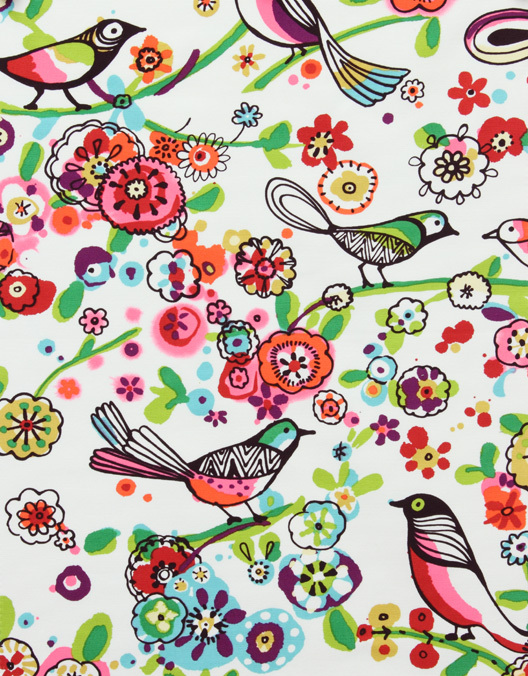 See our new Home Dec weight fabric here, there’s more to come over the next few days too. Author Kellie RosePosted on May 8, 2013 June 11, 2014 Format LinkCategories Main MenuTags New ArrivalsLeave a comment on Home Dec from Alexander Henry is Here! I’ve been banging on for ages now about starting a blog. 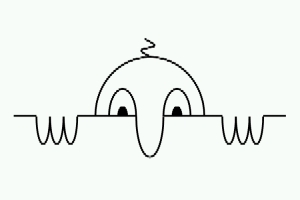 Actions speak louder than words and here is that hard to write first post, my line in the sand. Watch this space. I just need to remember the password, and work out how to drive it. Peasy? Author Kellie RosePosted on May 5, 2013 June 11, 2014 Categories Main MenuLeave a comment on Blog. Yeah.